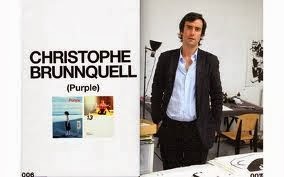 Christophe Brunnquell The creator of "Purple magazine has changed the face and content of many modern day magazines. Mr Brunnquell's magazine were based predominantly on images, this revolution changed the way magazine designers create their magazines. He has provided influence to many people and the way in which they express themselves through design and art and photography. 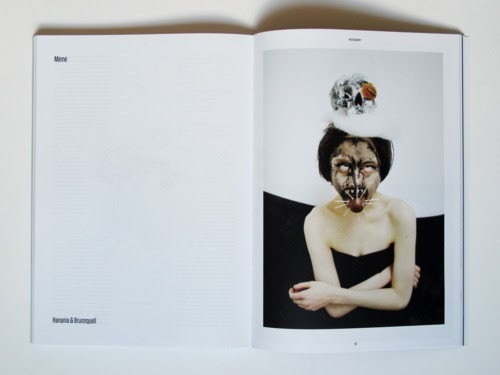 Christophe changed designs of magazines from predominantly being based on writing to expressing creativity and inner passion through the use of images. The style that Christophe uses in magazines give its own unique vibe, This still manages to separate his type of magazines from other competitors. His magazines often use a large proportion of white area space on his images and this has resorted in many people trying to copy such as instagram who try to use templates based on a large areas of white spaces. celebrities such as the Kardashians do this. I like this effect because even though the idea is really basic and simple it looks very professional and separates the magazine from the modern mainstream magazines out there which is what I'm looking to do with my magazine as its for the indie genre.